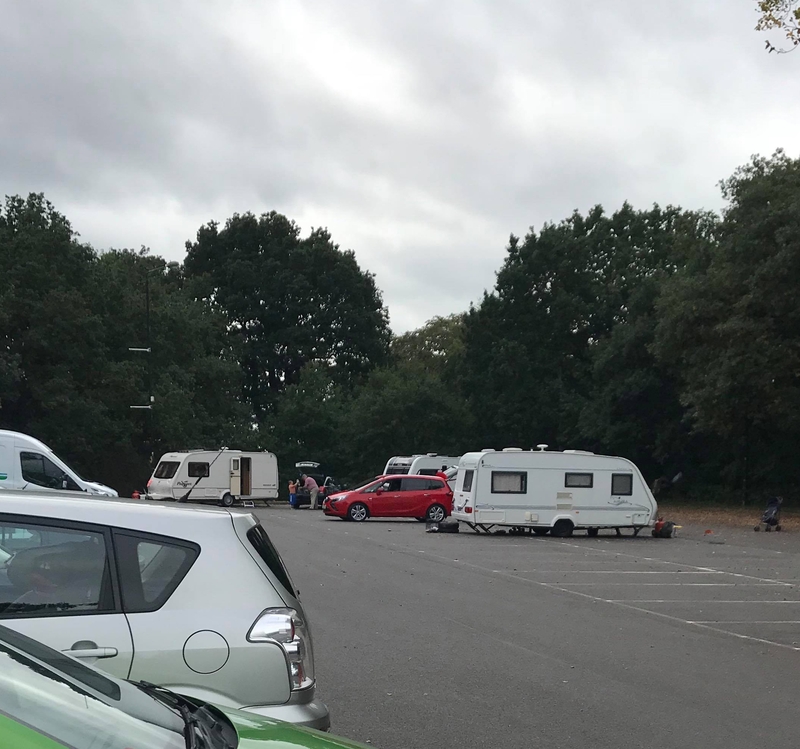 The Council and LLeisure are aware of the travellers encampment at Bramcote Leisure Centre car park and are working as quickly as possible to remove them. The leisure centre remains open so you can still enjoy the facilities, classes and swimming as usual. We’ll keep residents updated on the situation via our Social Media channels. Thank you to Broxtowe Borough Council in their endeavours to remove the travellers soonest and to our Leisure Centre Staff in managing the situation. Grateful thanks to the Borough Council, and the Police for their prompt action and the Leisure Staff for their handling of what at times was a difficult situation.